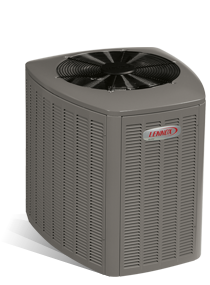 Want to beat the heat and high utility bills, without sacrificing comfort? The XC25 air conditioner more than delivers. 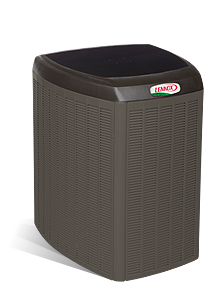 Now offering an even greater level of comfort and efficiency, the XC25 takes cooling technology to new heights, so your utility bills reach new lows.